Happy Literary Friday, My Lovelies! Recently I read The Story of Arthur Truluv by Elizabeth Berg. Berg is one of my go-to writers because her stories usually contain quirky characters who somehow meet to form families of choice. Plus, I've never been disappointed by any of her books. I received the sequel to this book The Night of Miracles for Christmas. I have reread The Year of Pleasures several times! This is definitely a character-driven novel, although the plot is also very entertaining. I love how Arthur immediately takes a liking to Maddy and vice-versa, especially since they meet in a cemetery under unusual circumstances. Their friendship brings out the best in each other, and it opens their eyes to other opportunities. Maddy's backstory is so pitiful: Her mother died during childbirth, and her father has never stopped grieving. 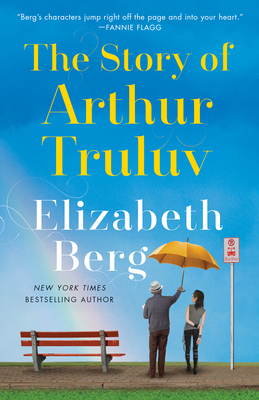 Arthur takes Maddy into his home when she needs the support and guidance of an adult most. Lucille is Arthur's neighbor and busybody. Everyone needs a Lucille in her life because she's that awesome! 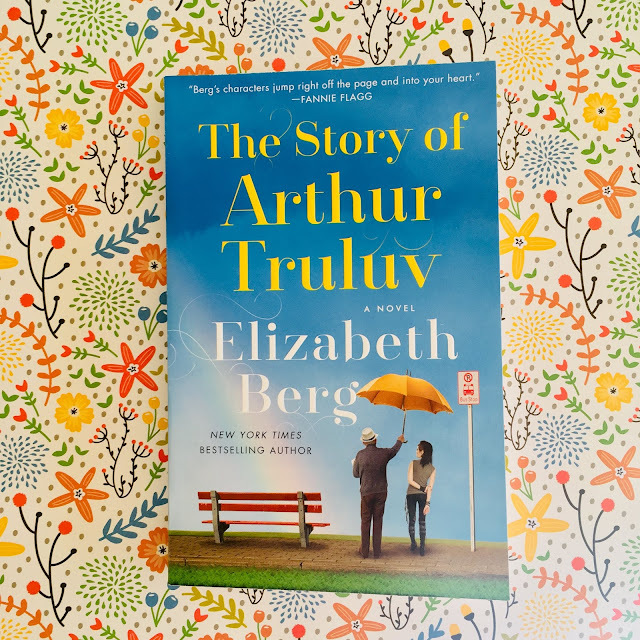 Lucille experiences a tragedy during the course of the novel, but Arthur helps her through it, and then she moves across the street to live with Arthur and Maddy. Maddy is not happy with the situation at first because Lucille is definitely an acquired taste, but soon Maddy realizes that Lucille is a valuable advocate. This is such a sweet and charming story. It made me think about the lonely people in our community, and how each Sunday we pray for the lonely in church. I love stories about characters who create their own families in spite of previous hurts, disappointments, and tragic events. These three characters stay with you long after the last page, and I can't wait to start The Night of Miracles in a week or two. This is an IndieBound affiliate link for purchasing this book. I am checking this one out at the library. Thank you for sharing! Someone else I know just finished this and had similarly good things to say about it. I have only read one or two of her books but I think I'd like to check out this one! You continue to introduce me to authors and books I'm not familiar with, so many wonderful choices! I love quirky and you sealed the deal for me by mentioning a meet cute at a cemetery!